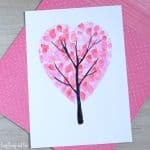 Want to make a cool and pretty unique card for Mother’s day? Or for any other lovely occasion really? 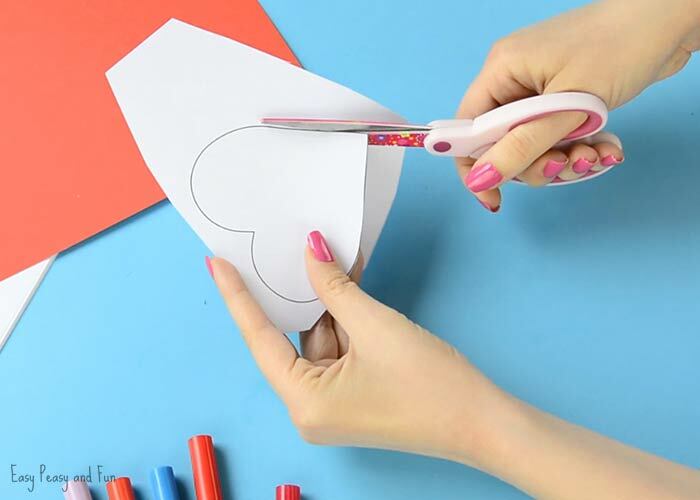 Have the kids make this adorable DIY heart notebook and let them fill the heart shaped pages with their drawings or have them write fun messages. This is a wonderful keepsake that will be cherished for years to come! 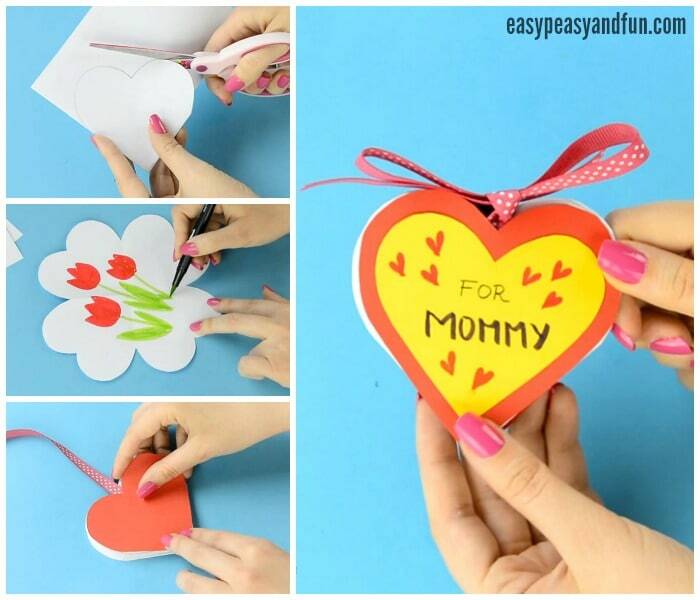 Making Mother’s day cards can be a fun activity for the classroom or in the home and this awesome DIY heart notebook will make things even cooler. Needles to say this cool crafty project doubles up as a homemade mother’s day gift too! 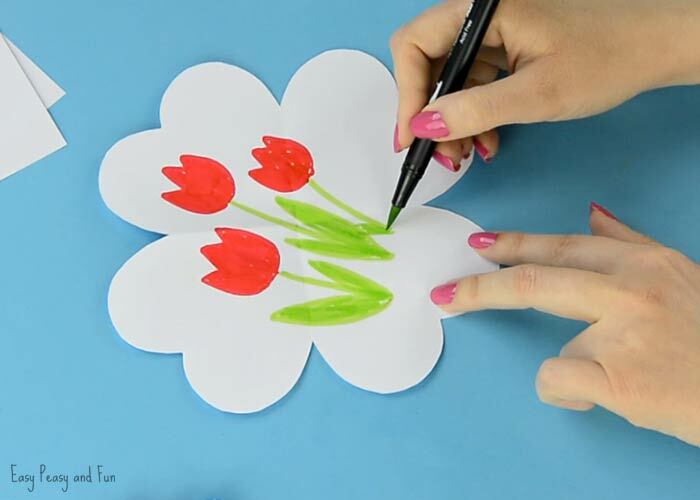 Naturally, this project doesn’t need to be limited to Mother’s day only, any family member (or a friend) will appreciate this kid made card / gift. When I was a kid, me and my sister made this card for our grandfather for his birthday (and later on all family members got their own version). It was such a fun activity to make and I still remember how we drew the pictures and how our mom helped me with the assembly (as I was a preschooler at the time). I was so proud of each and every picture (that probably only made sense to me) that I drew and absolutely loved how the heart shaped book turned out. I just know your kids will love making this little project, it’s pretty easy to make although younger kids will need some assistance with folding the pages of the book. But once they fold the the first page the rest of them are easy peasy. Ready to make your own? Just follow our tutorial! 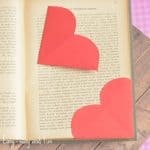 Print out heart template. 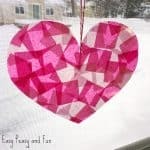 There are many hearts on the print sheet, you just need one (there are more if you are considering this for a classroom craft as each kid will need their own template). You can also make or draw your own template but it is important that the heart is symmetrical. Fold a sheet of print paper in half. Place the heart template in the corner (the bottom of the heart in the corner with no open flaps). Trace the heart with pencil. 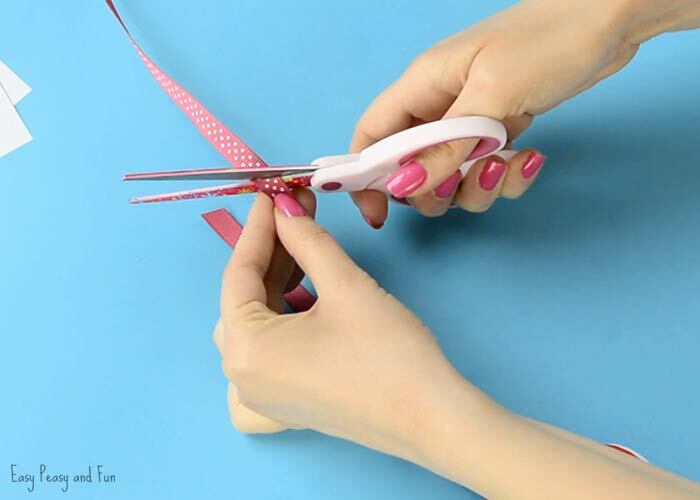 Cut the heart out – only cutting along the upper part of the heart (the arches). Unfold (you should get a “4 leaf clover” shape). Draw something nice or write a nice little message. Fold in half as shown on the image bellow. *One heart at the top, two hearts folded in half*. Repeat with as many sheets of paper as you want – one sheet is one page of the book (well technically a 2 page spread). Take one of the drawings. Unfold. This is the tricky part and I do really, really recommend you watch the video tutorial for this part. 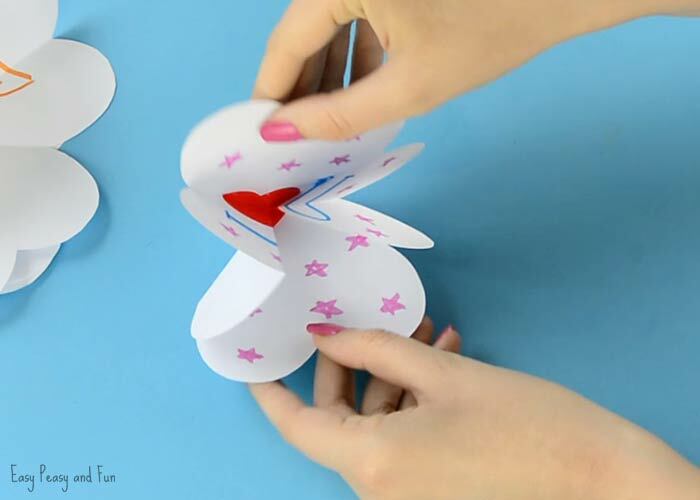 What you need to do is push the “side hearts”, the ones that you folded in half in the previous step, inside. When done, you should get a nice heart shape. Repeat with all other pages. Apply glue on one side of the heart. Press another heart shape on the first one. 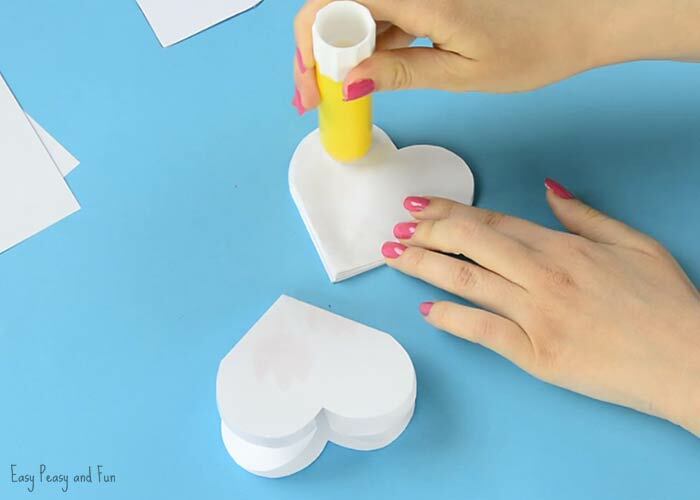 Apply the glue on the next heart shape. Glue the third one on top of that. Continue until you run out of hearts. 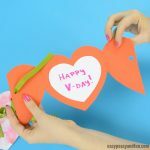 Take the heart shape template again and trace it 2 times on the red construction paper. Place a ribbon (or yarn) across the center of the heart (don’t cut the ribbon just yet). Place the red heart on top. 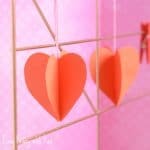 Turn to the other side, apply glue, ribbon and another heart. Cut the ribbon (leave enough it can be tied in a bow). You can leave the heart as is, or add a smaller heart inside the heart, using a different color. You can add a message on the cover of your DIY heart notebook. Tie the ribbon and you are done! 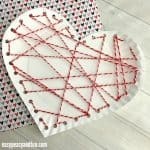 Your DIY heart ribbon is ready to be gifted to someone special. To do this with a class for an end of the year teacher card, would 20 pages be way to thick to stack/close well? Hey! The book with 5 pages is less than 1/5th of an inch thick when “loose” if you press it together it is half that thick so I think 20 would be OK.
Amo criatividade e possibilidades de aprimorar o intelecto. 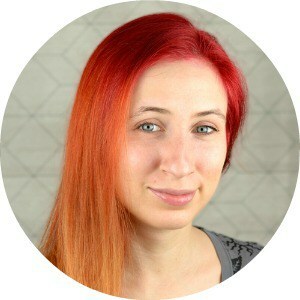 Thank you so much for your nice idea and instruction! I will try this tomorrow with my pupils for Mother’s Day. I guess that the children will like it very much.